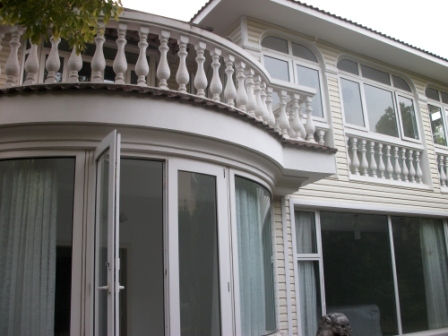 JuiShi Western Suburb Garden is a large villa compound in Xujing Town / Qingpu District (7min driving distance to metro line 2 "East Xujing"). 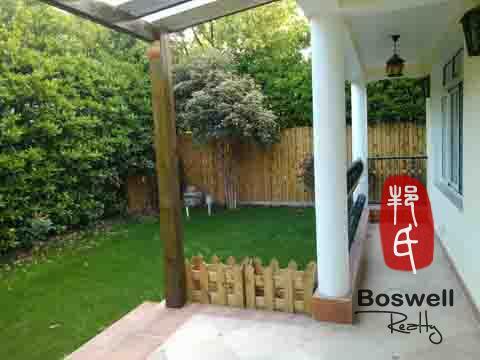 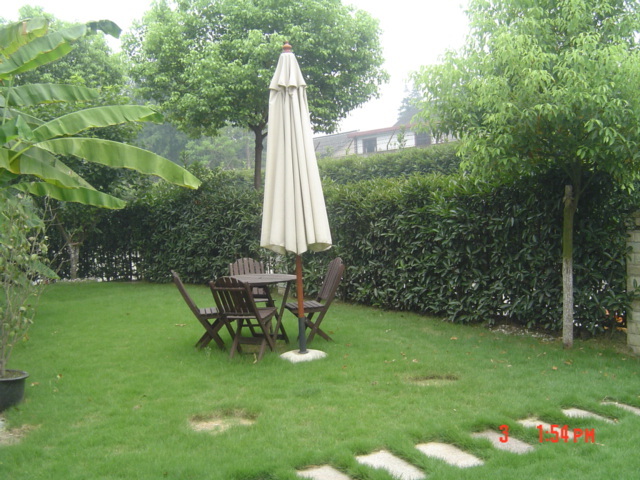 It has an extensive garden area that offers its residents tranquility away from the bustling city. 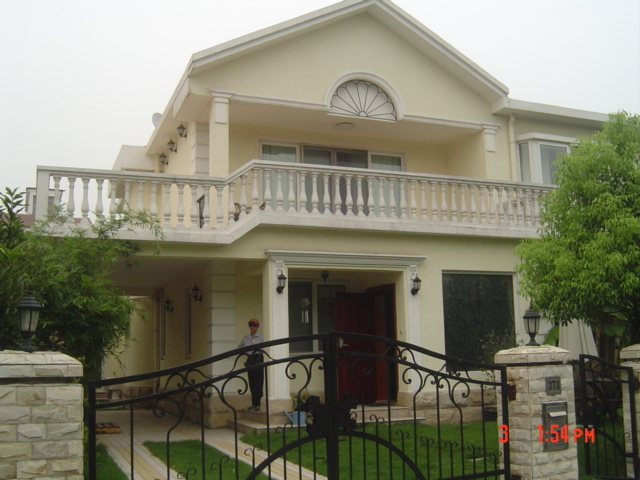 All houses have big terraces and backyards. 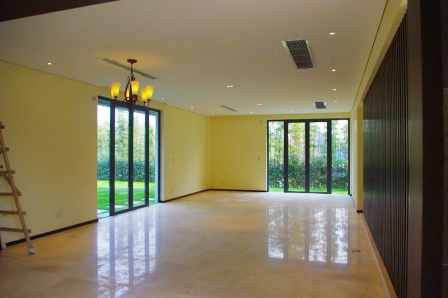 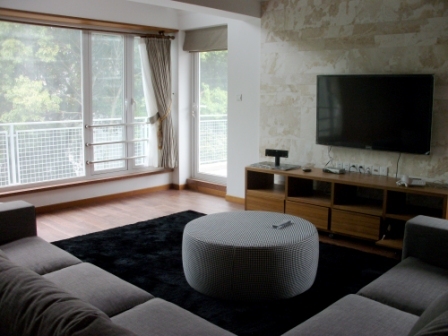 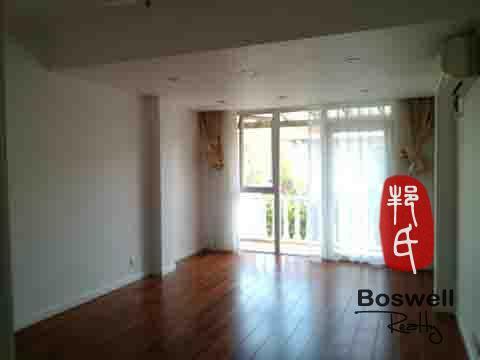 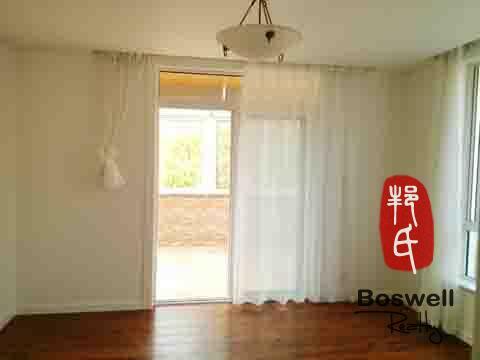 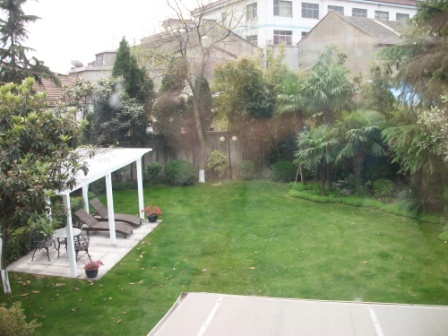 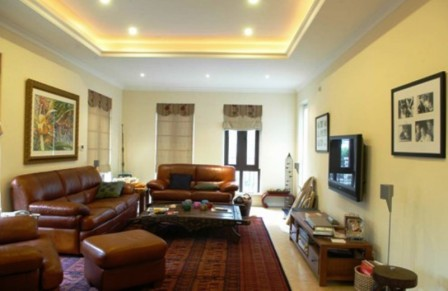 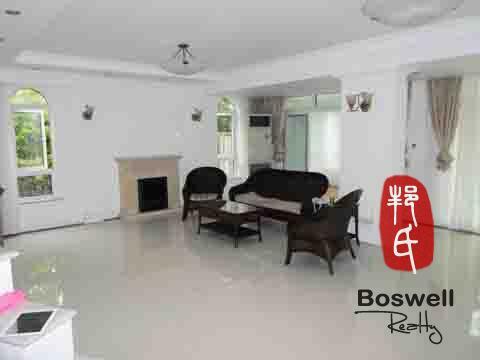 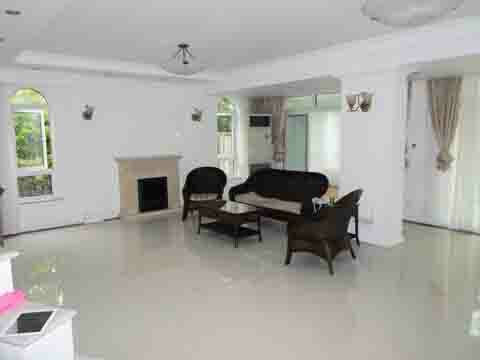 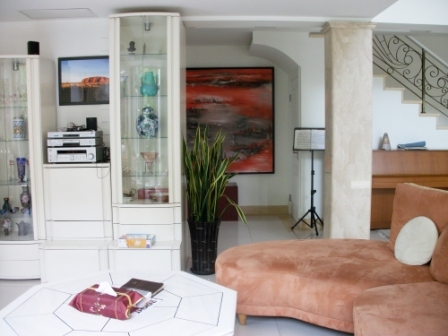 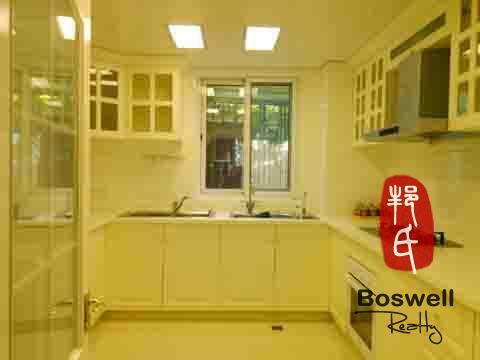 This property is very popular with families whose children go to one of the several international schools (French, German, WISS - Western International School of Shanghai, Montessori Kindergarten) in the neighborhood. 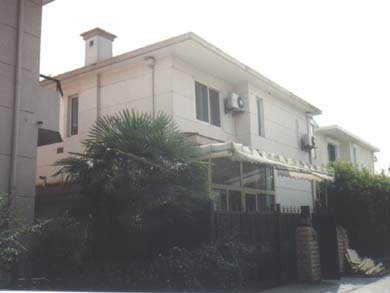 Due to the proximity to the Eurocampus of the German school, many German families live there.